 We appreciate all of our users and take pride in the fact that we’ve connected thousands of Jobblers with verified businesses. Our platform is meant to be a helpful and trusted tool that links businesses with qualified local talent. It’s important to us that the integrity of every user is secure. Hiring manager directly asks for your bank account information.The only time you need to supply your bank account information or your SSN is when you initially sign up in the app.You can read why we need your bank account information and SSN here. If you experience any activity that you feel may be fraudulent please contact us at support@jobble.com. The security of our Jobblers is extremely important to us. We do our best to remove any disreputable users from our app, though we’re not responsible for any information that you willingly provide to a hiring manager. If you’re interested in reviewing our terms and conditions, we’ve provided a direct link below. You should always feel safe while using our app.